Nine years ago, in February 2008, OpenNebula announced the first open-source management software for deploying private and hybrid clouds, and released one of the most transformative platforms for innovation in the cloud. OpenNebula was the first of many open-source software components that now constitute an active and quickly growing open ecosystem in a private cloud market estimated in $7 Billion. “Open source” software refers to source code that is freely available for use, modification and, depending on the terms of its license, redistribution of modified and extended versions of the software. It is not only that the code is open and free, collaboration between technology providers and users is a huge advantage in the open source arena. One of the beauties of open source is that it is a meeting point between users and innovators, both from industry and academia, where they can freely share resources and knowledge. 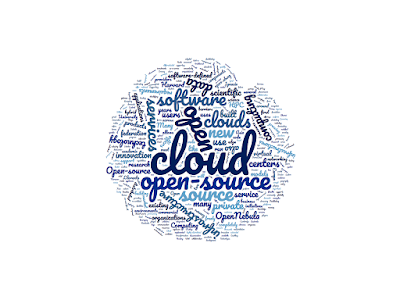 Open source software is also playing a vital role in the timely dissemination and transfer of important research and technology advances in cloud computing. Open-source has been a growing phenomenon for more than two decades, but it has been with cloud computing when open-source has become the leader for innovation and the dominating form of technology, disrupting the traditional, commercial closed-source software business. 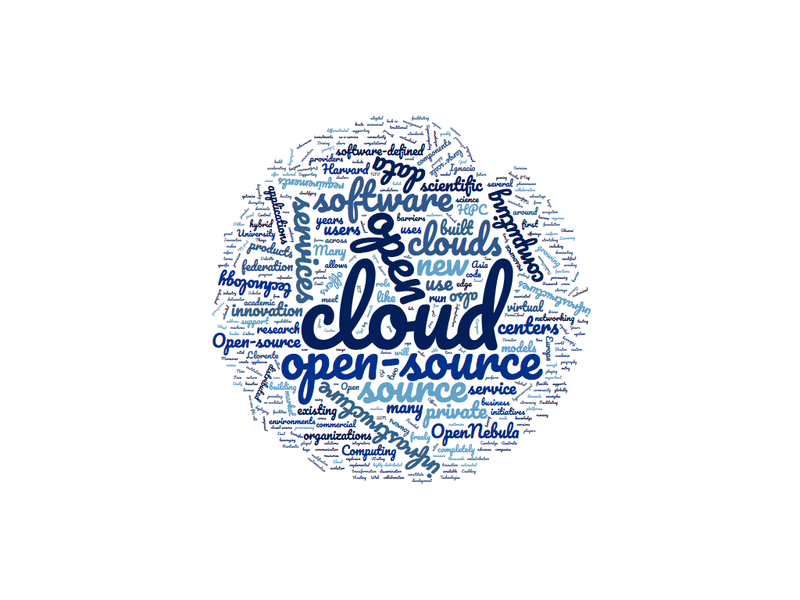 During these years, we have witnessed how open source has played a key role in driving and supporting the transition to cloud computing, accelerating the pace of innovation, and facilitating new products and services.